"The art of map-making and cartography is fascinating and is indeed … an art. The teaching of this skill is fast disappearing from university curricula, a fact that saddens and concerns me greatly as a lover of maps and travel and information. Through EARTH Blue Edition, Millennium House can showcase this beautiful centuries-old craft. This video provides the viewer with an insight into the journey of 'my' EARTH." 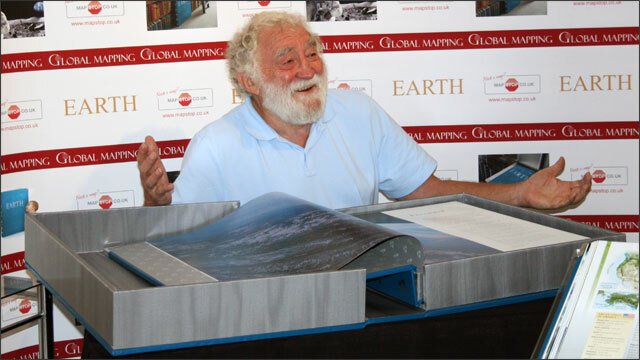 Millennium House was both thrilled and honored when David Bellamy OBE agreed to write the foreword to EARTH Blue Edition. Mr Bellamy is a British botanist, broadcaster, lecturer, outspoken environmental campaigner, and author of more than 30 books. David joined our partners at the UK launch of EARTH Blue Edition in November 2008. Millennium House is pleased to include his foreword here. You can’t create a book like this without enlisting the very best contributors and leaders in their specialized fields. 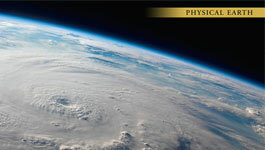 From editors, researchers, cartographers, geographers, and oceanographers, EARTH Blue Edition brings together an international pool of talent and expertise on our world today. Thousands of images were examined and shortlisted to end up with the 800 images now presented. 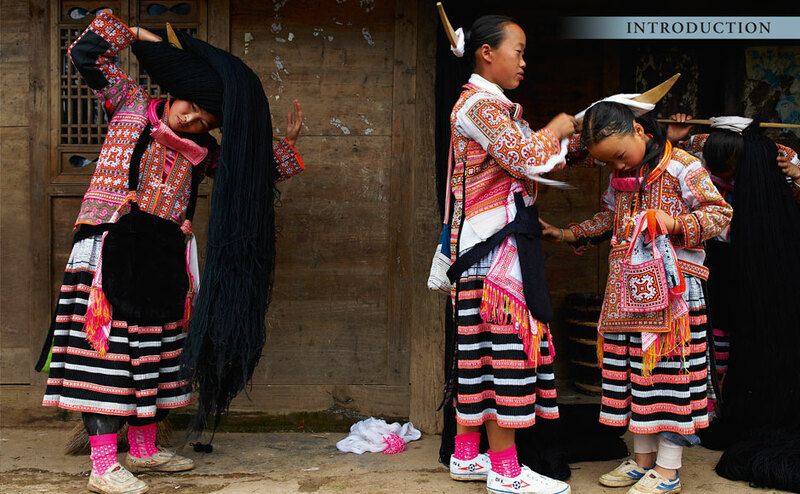 These exquisite pictures were sourced from local and international picture libraries. Some images would have taken months to capture and many images were discarded in the final selection process, not because they lacked beauty or significance, but because they simply could not be enlarged to EARTH Blue Edition dimensions and maintain their quality. We have received comments from around the world on the beautiful imagery in EARTH Blue Edition.